The readings for this podcast all focus on a day that is coming; a day that will fundamentally alter reality, a day that will bring life won and blessed by God. In Daniel, the prophet is either writing during, or after, the Babylonian exile. Or, he is writing during the time of the Maccabean revolt and using imagery from the past to bolster hopes for the present. You could go either way for contextual interpretation but the gist of the passage is that something will happen. I would hazard a guess the author of Revelation is well steeped in the eschatological hope revealed here. The author of Hebrews is also as certain about a day that is coming that will be a vindication for the faithful. Yet, even though there is a DAY on the way, disciples are encouraged to live life daily in faithfulness and concern for one another. In Mark, Jesus gives some specific signs to look for before the last day, but no clear clues as to when. We had a seminary professor once say to us that every generation is living in the last times; maybe we are. and if so, how will we live? There are only three verses in this selection from Daniel but there is a lot here to explore. We found material for most of the intelligences and decided to stick with three, EYE, BODY, and NATURE. In EYE smart, we suggest offering different visual images of destruction since the Hebrew “dust of the earth” may be referring to something that has been pulverized. You might project images of buildings or other structures that have been destroyed or bring in sand or ashes. For BODY smart, you could incorporate a bit of PEOPLE and SELF smart and ask your congregation to imagine standing in protection of someone and see how it feels in their bodies. If you have someone in your congregation who has ever stood watch, ask that person to talk about it. You can also try some yoga poses; we recommend “mountain” and “warrior”. The NATURE smart idea came to me while reading some commentary. I ran across a question as to whether Halley’s Comet might have made an appearance that then got included in the vision. If the comet didn’t spark the idea, then the amazing night skies of that era likely did! Go check out the links below! — or a full sequence of warrior poses! Was the author referencing Halley’s comet? Here’s an article on how many stars you can see at night. More about Jesus! (Which is the title of a hymn, by the way.) In these verses, the author of Hebrews continues his treatise regarding Jesus’ superior sacrifice to those of the priests. Their sacrifices are offered again and again without the capacity to remove sin. We took this idea and ran with it for EYE smart. Bring in some items that are useful – at first – and then become less effective over time. For MATH smart, we have a couple illustration ideas to help folks understand the permanence of Jesus’ offering. Have people think of an infinity symbol or a ring, or a Celtic knot. Or, for a much more wonky approach, walk people through the process of perfecting a motion as per Robert’s Rules of Order. The Greek word for perfect can also mean complete or finished, so for BODY smart, think about activities that have a “feel” to them once they are finished. We found a hymn for MUSIC smart, and David was overcome with a need to rhyme, so we have verses 11-14 in the form of a rap! The infinity symbol or a ring! see the worksheet for David’s rap! Last week, Jesus noticed a widow putting the last of her resources into the Temple treasury and we have his words about this, but we don’t have his facial expression or tone of voice, so we are left to speculate a bit about his frame of mind. Someone last week thought that his response to the disciples’ awe at the temple is a good clue; to their enthusiastic declaration, he tells them not one stone will be left – it will all be thrown down. Did he still have the widow on his mind? For EYE smart, build a replica of your own church building and then knock it over. Jesus references birth pangs, so for BODY smart, we have a link about five signs of immanent labor. 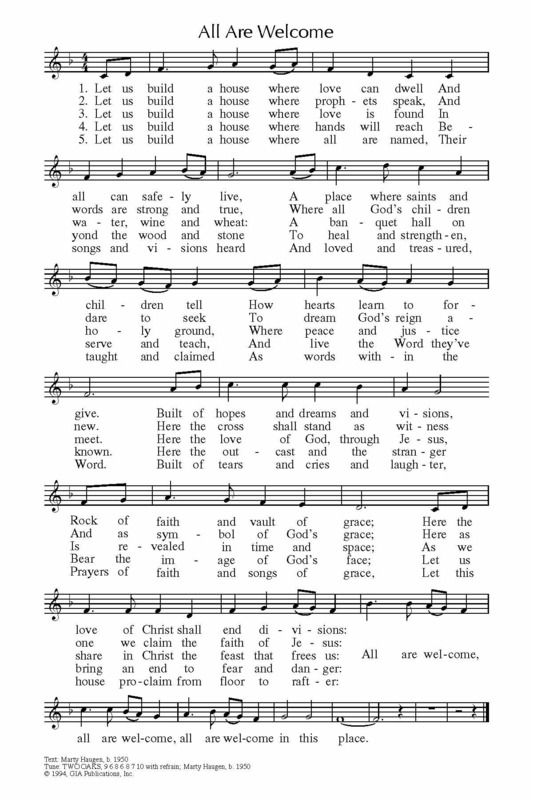 We found a hymn, a poem, and thought about a classic song by The Pretenders for MUSIC smart. We have a link to a surprising discovery in an archaeological dig in PEOPLE smart. For a SELF smart illustration, we have a story about a woman’s shocking realization that the temple in Jerusalem was gone. Show pictures of what the second temple looked like, and images of its destruction. Here is a news article about archaeological evidence of the battle of Jerusalem, 66-70 AD. Image Credit: Photo by Sanketh 🌐 on Unsplash. Used by permission.